Special machines for the automatic drilling, high pressure glue injection and insertion of dowels or clips of wood, aluminum or plastic. The Dowel Drilling Machine FD-junior is a robust high-quality dowelling machine for small and medium enterprises. 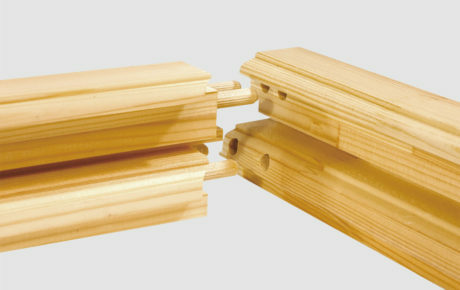 The FD-junior can be easily employed for all boring and dowelling processes required in the manufacturing of windows and doors. 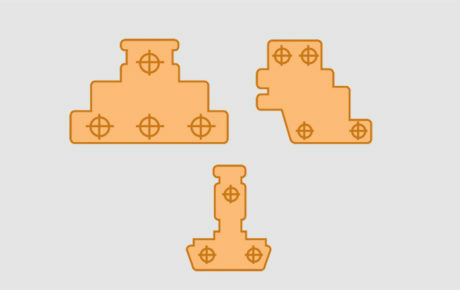 The operator can set various drilling patterns on the setting bar. 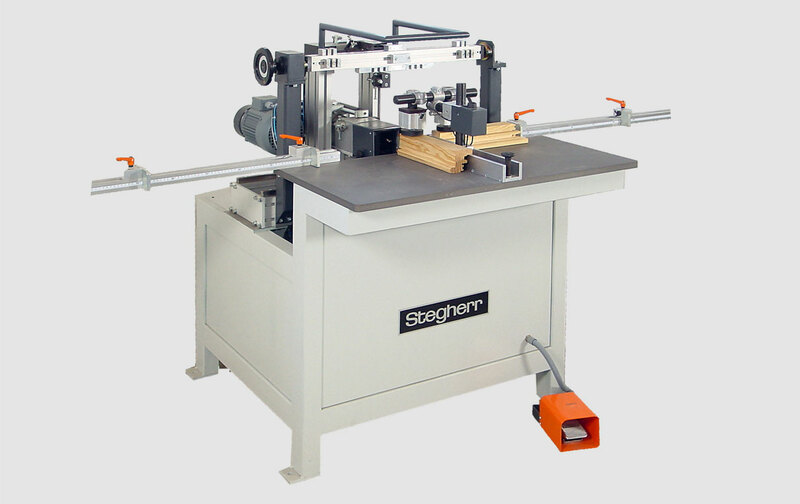 The large support table and the pneumatic workpiece clamping device ensure a safe and gentle workpiece clamping. The large drilling surface of max. 250 x 140 mm and the drill bit diameters 6 to 8 mm allow for all operations required in the manufacturing of windows and doors.